In WordPress, there is more than one way to set your WordPress Password. In normal circumstances, you can do it through the WordPress interface. If you forget your WordPress Password, WordPress has a built-in recovery mechanism that uses email. But on some hosts, especially when email isn’t working right, sometimes you have to take different steps to reset your WordPress Password. Here’s a list of different ways to reset a password. Any one of them will work, and you only need one to succeed. 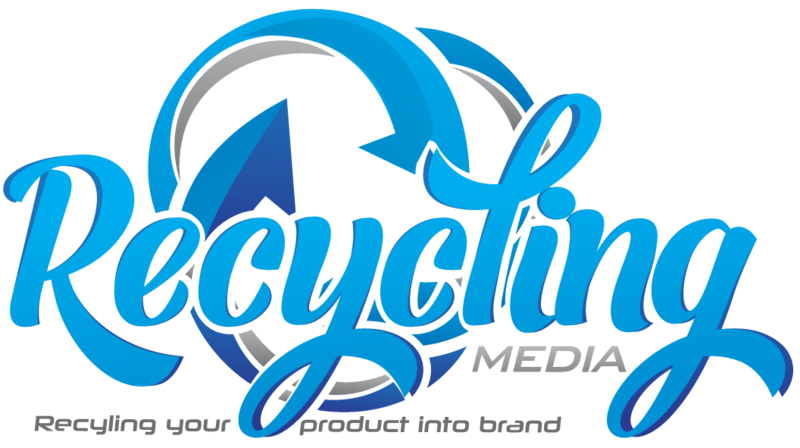 Which method you will use depends on what type of access you still have on your website. In the Administration Screen, menu, go to Users > All Users. In the Edit User screen, scroll down to the New Password section and click Generate Password button. If you want to change the automatically generated password, overwrite it in a new password in the box provided. The strength box will show how good (strong) your password is. Your new WordPress Password takes effect immediately. If you know your username or the email account in your profile, you can use the “lost password” feature of WordPress. Get an MD5 hash of your password. Note if you have a recent version of MySQL (version 5.x?) or any version of MariaDB, you can have MySQL/MariaDB compute the MD5 hash for you. Do the following for step 7. instead. Note that even if the passwords are salted, meaning they look like $P$BLDJMdyBwegaCLE0GeDiGtC/mqXLzB0, you can still replace the WordPress Password with an MD5 hash, and WordPress will let you log in. 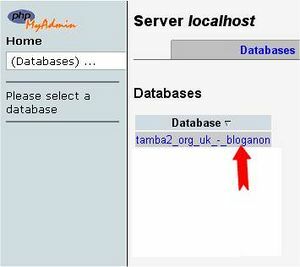 This article is for those who have phpMyAdmin access to their database. Note: use phpMyAdmin at your own risk. If you doubt your ability to use it, seek further advice. WordPress is not responsible for a loss of data. 2. A list of databases will appear. 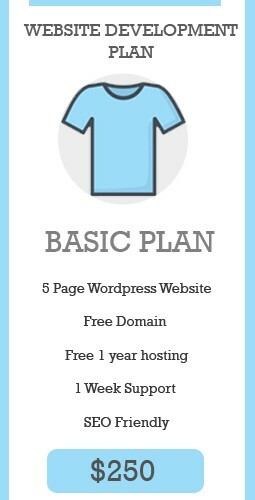 Click on your WordPress database. 13. 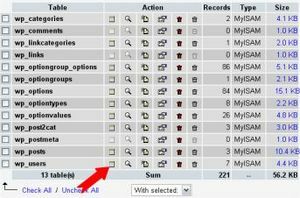 Once you have done that, click the drop-down menu indicated, and select MD5 from the menu. 14. Check that your WordPress Password is actually correct, and that MD5 is in the box. There is also an easy way to reset your WordPress Password via FTP, if you’re using the admin user. 1. Login to your site via FTP and download your active theme’s functions.php file. Put in your own new WordPress Password for the main admin user. The “1” is the user ID number in the wp_users table. 4. After you then are able to log in, make sure to go back and remove that code. 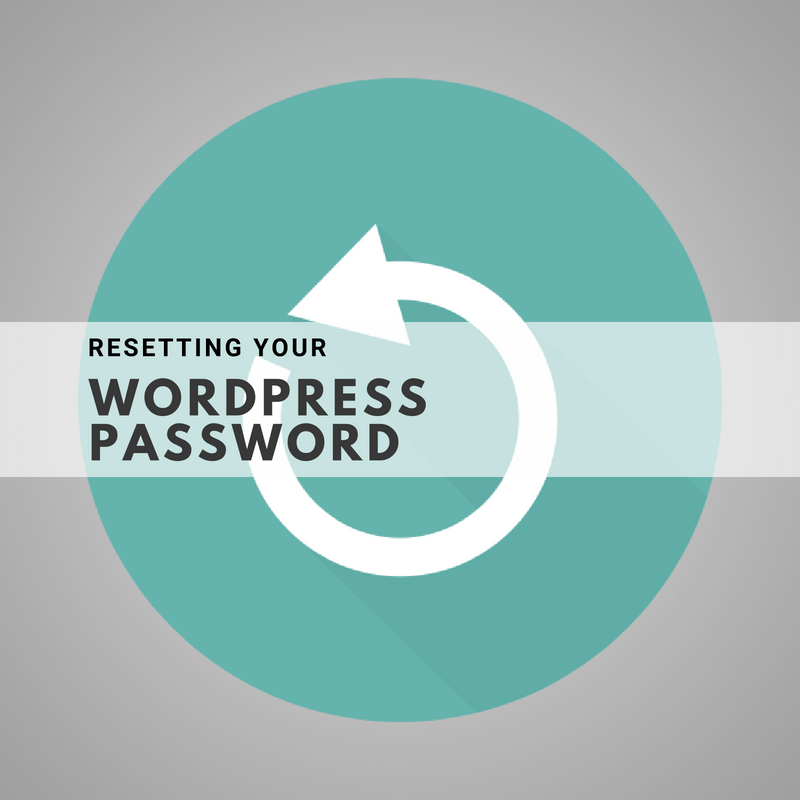 It will reset your WordPress Password on every page load until you do. WP CLI is a command line tool for managing your WordPress installation. to see all users. Find the ID of the user you’d like to update. replacing “1” with the id of the user you want to update. If the other solutions listed above won’t work, then try the Emergency Password Reset Script. It is not a Plugin. It is a PHP script. Requires you know the administrator username. It updates the administrator WordPress Password and sends an email to the administrator’s email address. If you don’t receive the email, the password is still changed. You do not need to be logged in to use it. If you could login, you wouldn’t need the script. Place this in the root of your WordPress installation. Do not upload this to your WordPress Plugins directory. Delete the script when you are done for security reasons. Copy the emergency script from Emergency Password Script and put into a file called emergency.php in the root of your WordPress installation (the same directory that contains wp-config.php). In your browser, open http://example.com/emergency.php. As instructed, enter the administrator username (usually admin) and the new WordPress Password, then click Update Options. A message is displayed noting the changed password. An email is sent to the blog administrator with the changed password information. Delete emergency.php from your server when you are done. Do not leave it on your server as someone else could use it to change your password.